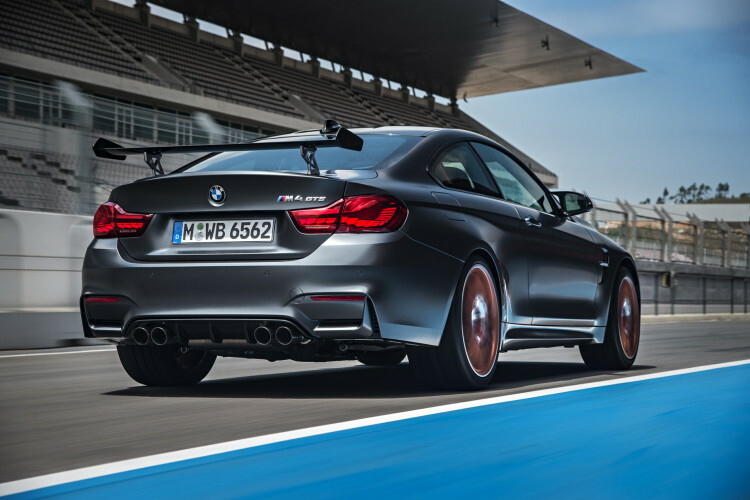 BMW is presenting the world premiere of the BMW M4 GTS at the 44th Tokyo Motor Show from 30 October to 8 November 2015. Celebrating its Asian premiere, meanwhile, is the new, luxurious BMW 7 Series containing a host of innovations never before seen in automotive construction. Likewise making their Asian debut are the completely newly designed BMW X1 and the plug-in hybrid models, BMW 330e and BMW 225xe – the eDrive variant of the BMW 2 Series Active. BMW will also greet visitors to the Tokyo show with a range of pioneering services, including mobility features. Focused motor sport expertise delivers the ultimate in driving dynamics: the new BMW M4 GTS. BMW M GmbH is presenting a new, exclusive technological showpiece at the 2015 Tokyo Motor Show. 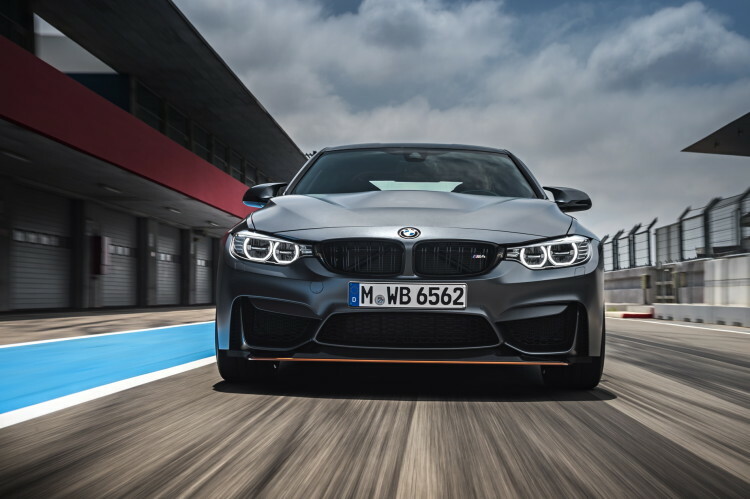 The BMW M4 GTS improves on the potential of the BMW M4 Coupe to reach impressive new levels. With its motor sport genes clearly to the fore, the new model has its sights set squarely on the race track – yet it is also equipped for life on the road. The special edition is limited to a production run of 700 units and celebrates the 30th anniversary of the BMW M3, which has been in production since 1986. It is the latest in a line of extraordinary models, following in the tyre tracks of the BMW M3 GT (1995), BMW M3 CSL (2003), BMW M3 GTS (2010) and BMW M3 CRT (2011). The BMW M4 GTS highlights the innovative talents of the BMW M engineers with trailblazing technologies such as water injection – which increases output significantly to 368 kW/500 hp (fuel consumption: 8.3 l/100 km [34 mpg imp]; CO2 emissions: 194 g/km)* – and intelligent lightweight design, which delivers an outstanding weight-to-power ratio of 3.0 kg/hp. 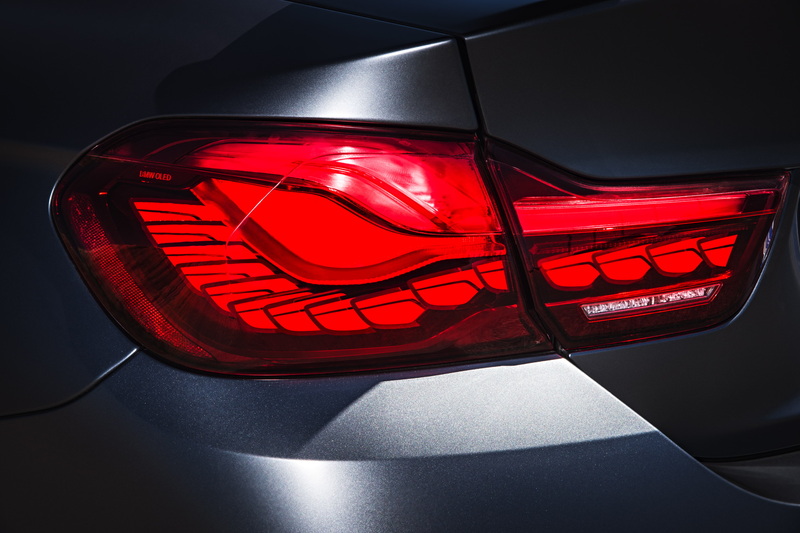 Rear lights with OLED (organic light-emitting diode) technology make their series-production debut in this sharpest of all BMW M4 variants. Driving pleasure, luxury and long-distance comfort redefined: the new BMW 7 Series. The new BMW 7 Series underlines its claim to redefine what an exclusive, luxurious driving experience looks like in contemporary, pioneering form with an exceptional array of innovations. Key factors in enhancing dynamics, efficiency, comfort and safety while on the move are the use of carbon-fibre-reinforced plastic (CFRP) in the body structure, engines from the BMW Group’s new generation of power units, the plug-in hybrid system in the new BMW 740e, the Executive Drive Pro active chassis system, the Driving Experience Control switch with ADAPTIVE mode, and BMW Laserlight. Maximising well-being in the interior, meanwhile, are the Executive Lounge feature with massage function, the illuminated Sky Lounge Panorama glass roof, just the right amount of accent lighting and a smartphone holder with inductive charging station. The new generation of the BMW 7 Series also boasts standout innovations when it comes to operating system and driver assistance technology. The various new features that are unprecedented in the luxury sedan segment include, for example, the extension of the iDrive system to include a touch display and BMW gesture control, as well as Touch Command for controlling comfort and infotainment functions in the rear compartment using a tablet computer. In addition to all this, BMW is also presenting the latest generation of the BMW Head-Up Display in its new flagship model, not to mention Crossing traffic warning, the Steering and lane control assistant, active side collision protection, the Surround View system with 3D View and Panorama View, and a Remote Control Parking system. 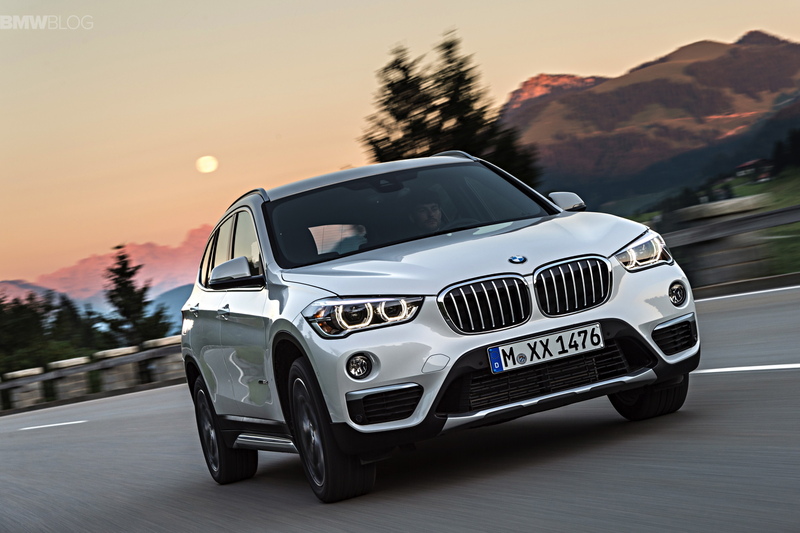 Urban all-rounder delivers boundless driving pleasure: the new BMW X1. The second generation of the BMW X1 successfully transfers the trademark qualities of a Sports Activity Vehicle to the compact segment with greater intensity than ever. The new edition of this highly popular model makes its mark with powerful proportions and clean lines in the style of its larger BMW X siblings. Inside, the new BMW X1 offers far more space for both passengers and luggage, a state-of-the-art premium ambience and sophisticated functionality. Petrol and diesel engines from the BMW Group’s latest generation of power units, an efficiency-optimized version of the BMW xDrive intelligent all-wheel-drive system and newly developed chassis technology combine to produce a notable increase in sportiness and ride comfort along with far greater efficiency. Equipment features available for the BMW X1 for the first time include full-LED headlights, Dynamic Damper Control, the BMW Head-Up Display that projects driving-related information onto the windscreen as in the larger BMW X models, and the Driving Assistant Plus system. 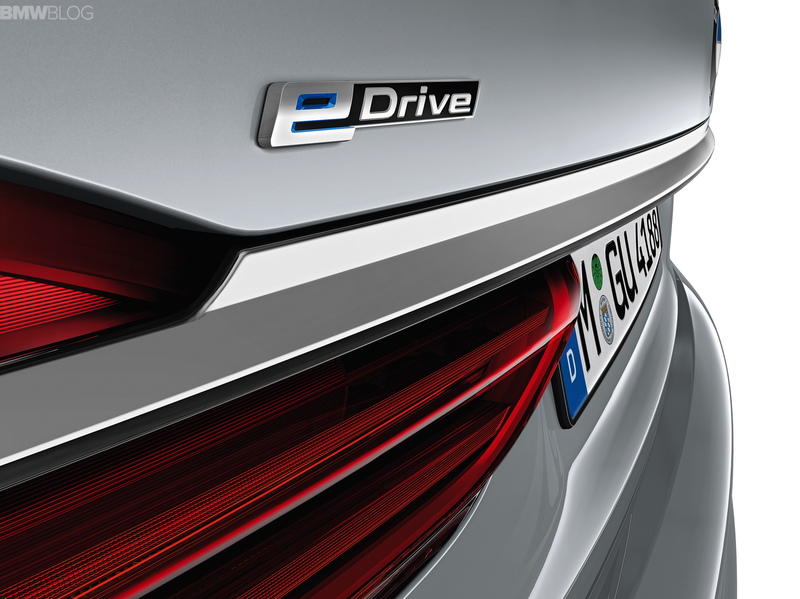 BMW EfficientDynamics with BMW eDrive: electric driving pleasure in four plug-in hybrid models from BMW. The introduction of BMW eDrive technology in BMW brand models opens up all-electric motoring with zero local emissions to new target groups. The BMW 330e with plug-in hybrid drive is being added to the model line-up of the new BMW 3 Series. It will also be possible to sample the pleasure of all-electric driving with zero local emissions in the BMW 2 Series Active Tourer in future, thanks to the BMW 225xe – the Active Tourer variant with eDrive. 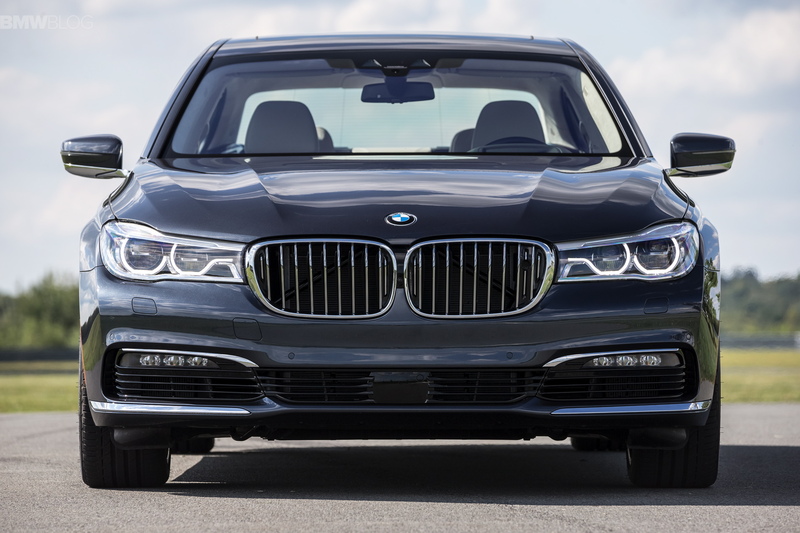 They will join the BMW 740e luxury sedan (the plug-in hybrid variant of the new BMW 7 Series) and the BMW X5 xDrive40e in the BMW model family, so that in 2016 the BMW eDrive technology initially developed for BMW i cars will be available for BMW models spanning four different vehicle segments – from the compact to the luxury class. BMW i: a trailblazer for electric driving pleasure and everyday usability. 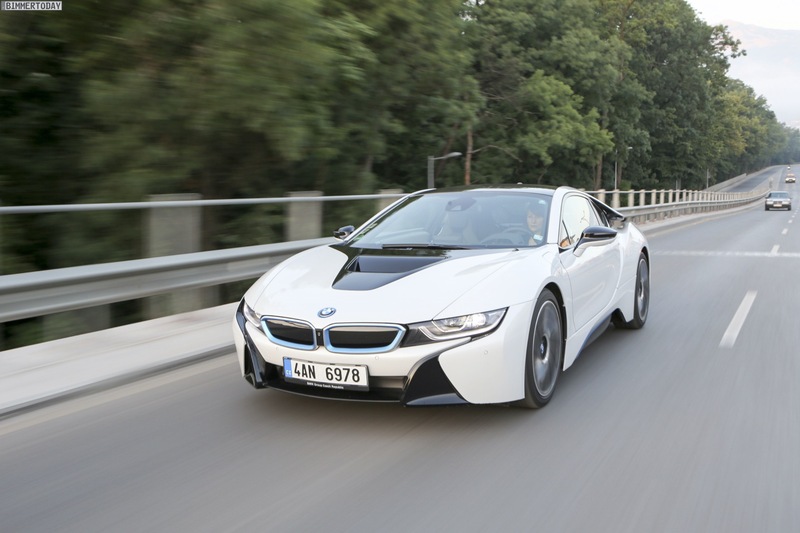 Following the successful global launch of the purely electrically powered BMW i3 (energy consumption combined: 12.9 kWh; CO2 emissions combined: 0 g/km) and the BMW i8 plug-in hybrid sports car (fuel consumption combined: 2.1 l/100 km [134.5 mpg imp]; CO2 emissions combined: 49 g/km) the BMW i brand is now further cementing its status as a trailblazer for sustainable mobility with an expanding range of vehicle and mobility services. BMW i can already claim to be the brand to have won the most awards during its introductory phase in the history of motoring. BMW i is giving the spread of electric motoring fresh impetus by making its technology available to current BMW brand models. For instance, all the plug-in hybrid models being exhibited by BMW at the 2015 Tokyo Motor Show employ the BMW eDrive technology initially developed for BMW i cars in the form of electric motors, power electronics, high-voltage batteries and intelligent energy management. 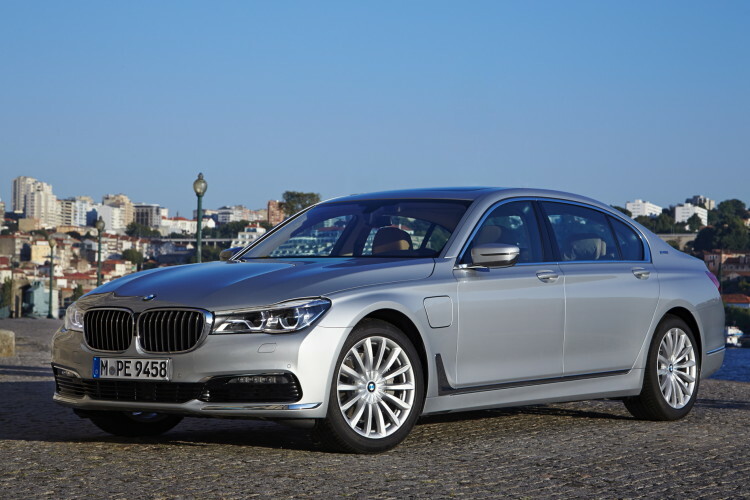 Equally, the experience in using industrially manufactured CFRP garnered during development of the BMW i cars has now helped to reduce the weight of the new BMW 7 Series luxury sedan.